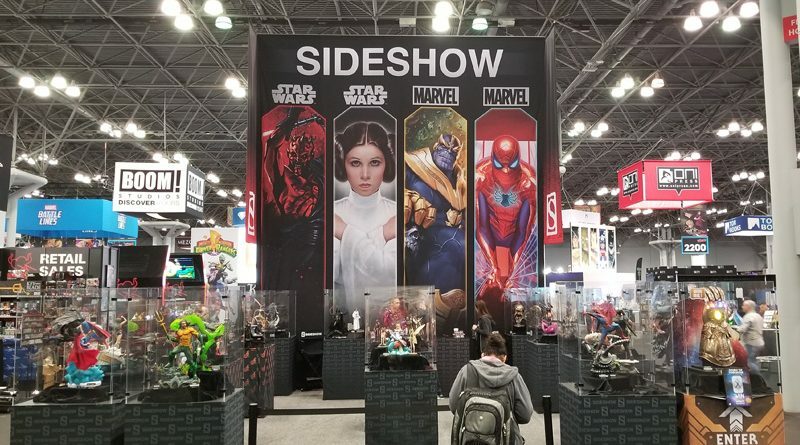 Sideshow Collectibles was back in New York for this year’s Comic Con and they had very busy booth all weekend. 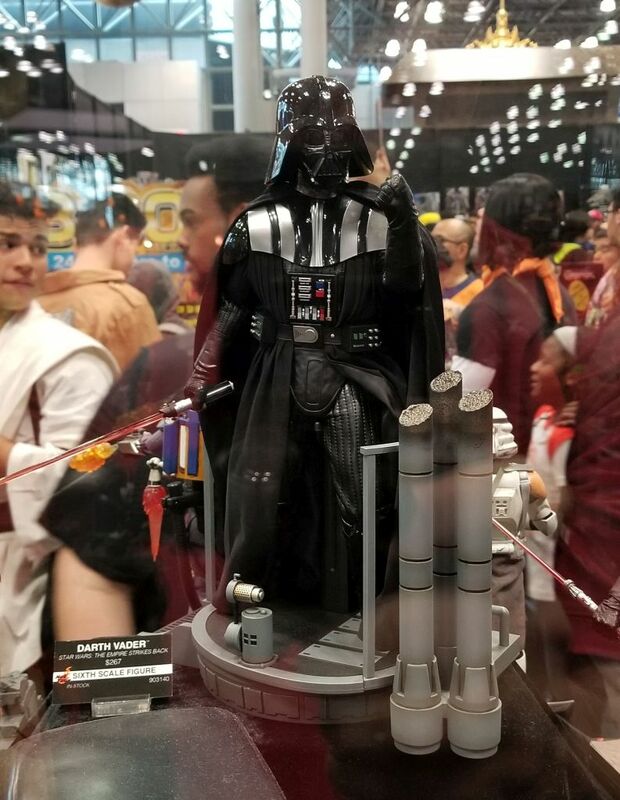 They showed off new items for the first time from a couple different lines, but it was their Star Wars items we were most interested in. 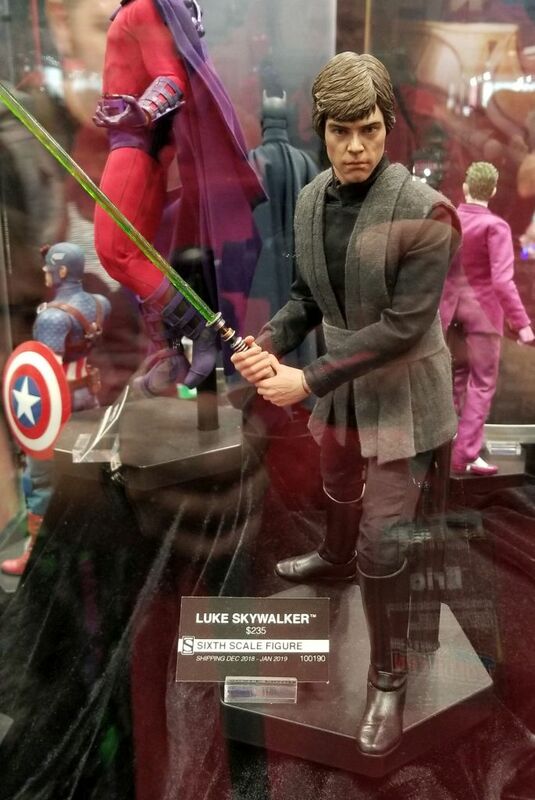 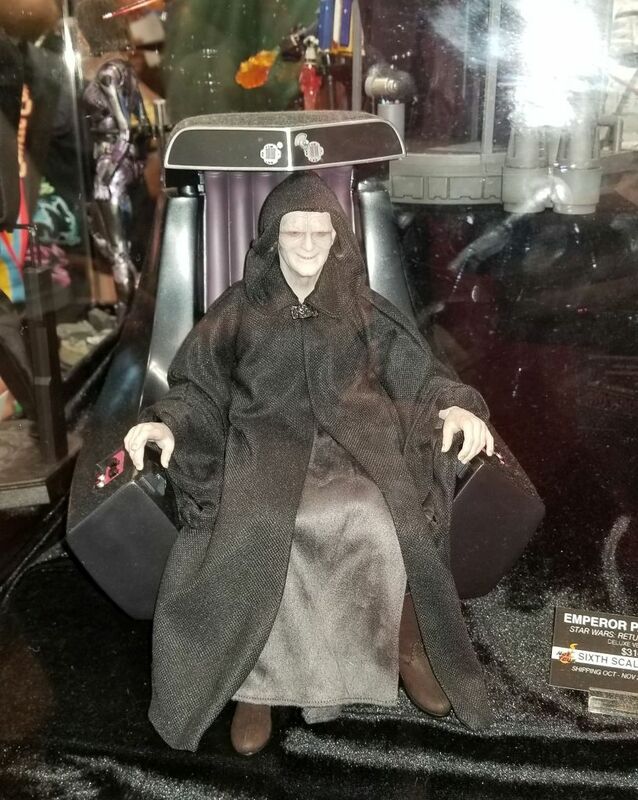 They had original items of their own along with Hot Toys figures. 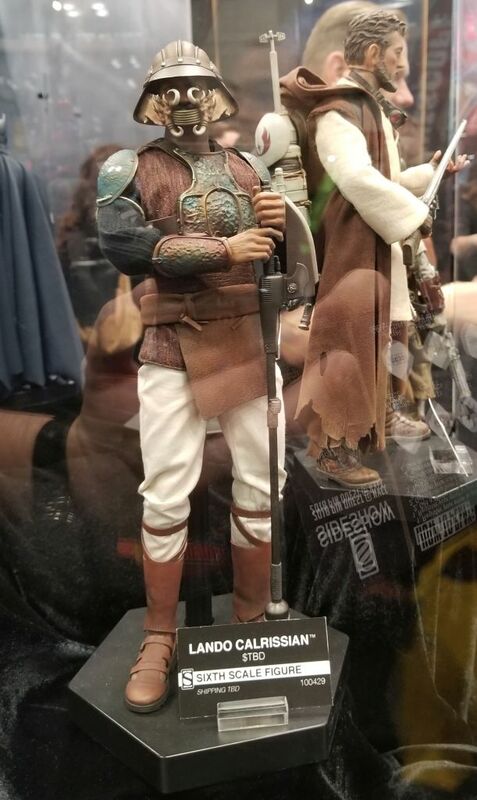 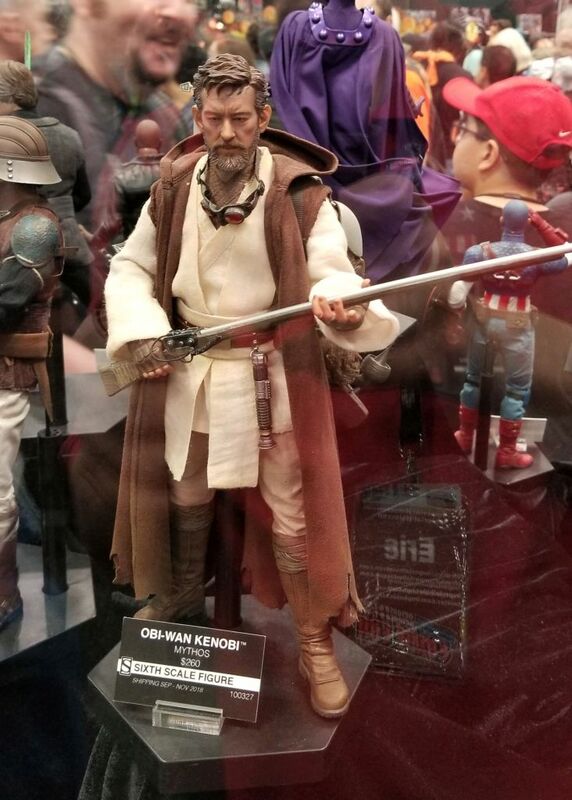 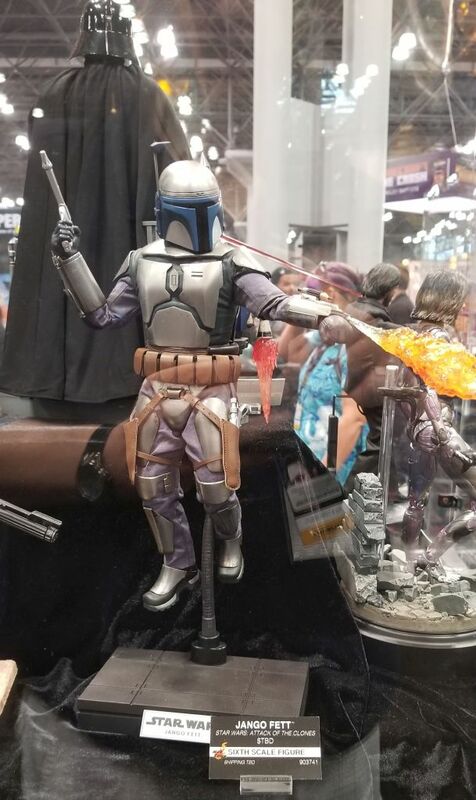 While all of the items are impressive in their own right, we particularly liked the Mythos Obi-Wan and Boba Fett 1:6 scale figures. 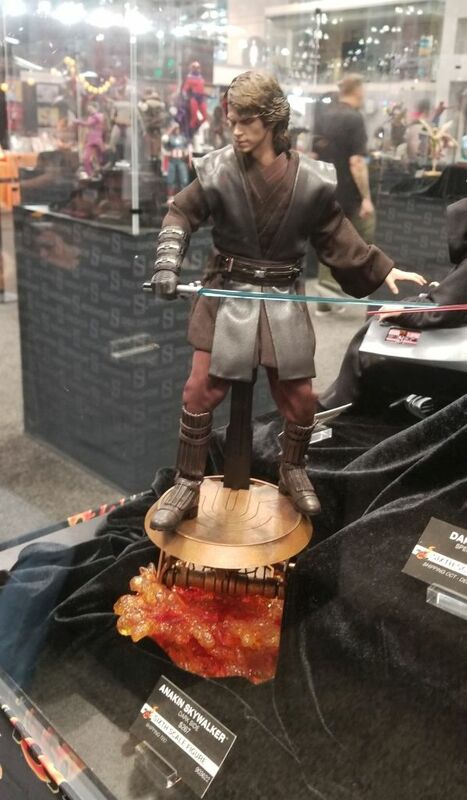 The recently announced Airborne Trooper and Jango Fett by Hot Toys are well done and the detail on Darth Maul’s clothing is amazing. 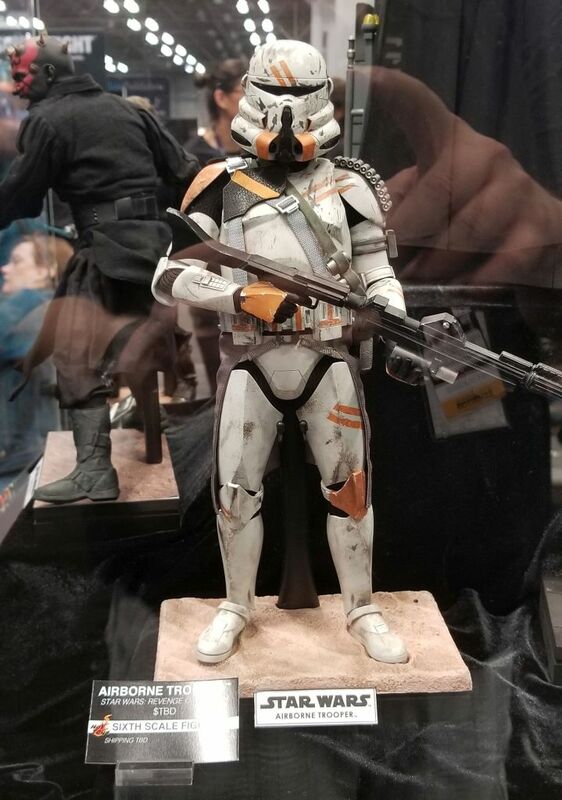 Additional photos and reporting courtesy Joe Kersavage.